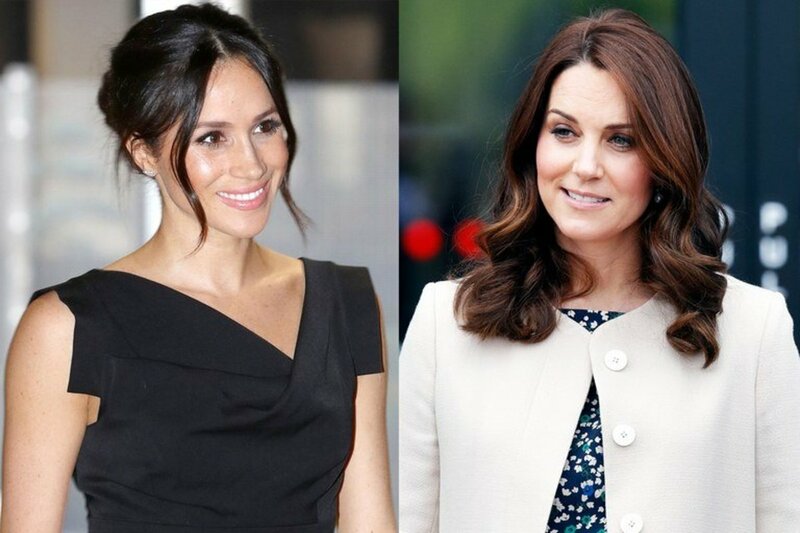 It is very unfortunate that fans of Kate Middleton, Duchess of Cambridge and fans of Meghan Markle, Duchess of Sussex are feuding. There really isn't a good reason to do so. 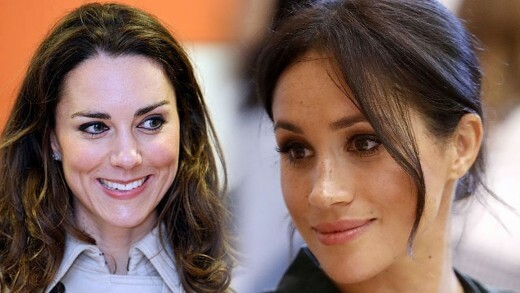 According to royal author Victoria Arbiter, fans of Kate and Meghan are divided on which one they favor and which one they should criticize. Instead of being loyal to both duchesses, they feel that they have to choose one over the other. Of course, they don't have to do that. Loyal Kate fans are feuding with loyal Meghan fans. The two groups are engaging in vicious online fights that would disappoint the royals if they knew about it. Arbiter, who reports for the United States and the United Kingdom television channels, talked about the feud during an interview with Express.co.uk. She said there are two distinct camps. One is the Cambridge fans. The other is the Sussex fans. Both camps are attacking the other on social media. So, what are the different sides fighting about? Everything! When Kate went back to work last week after a six-month maternity leave, her fans complimented her for being a great mom and spending quality time with Prince Louis who was born in April. On the other hand, Meghan's fans criticized Kate for taking a long leave while Meghan didn't go on a honeymoon but began her royal duty soon after she married Prince Harry on May 19, 2018. 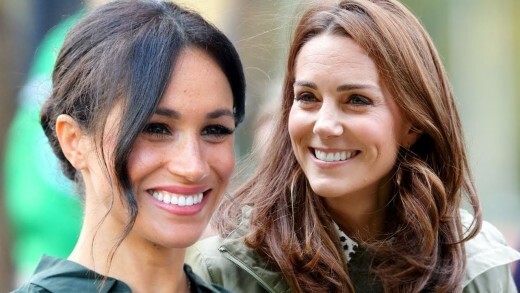 According to the International Business Times, Meghan's fans say she is doing more than Kate. They pointed out that Kate went back to work for less than two hours a day while Meghan does much more. The fans of both camps comment on Kate and Meghan's fashion and they argue over who wore it better. They talk about their hair, makeup and anything else they can start an argument about. . Loyal fans of Kate don't get along with loyal fans of Meghan, and they do not try to hide it. The feud is very obvious on Twitter. Followers of the two women have different opinions. The Cambridge camp is 100% for Kate, and the Sussex camp is 100% for Meghan. If Meghan is in the news, the Cambridge fans start posting negative comments. If Kate is in the news for something, the Sussex fans start posting negative comments on social media. They act as if they have to choose one over the other. However, it doesn't have to be that way. The comments on Twitter, Facebook, and Instagram are very mean. When there is no headline to criticize, the fans make up their own negative stories to get a discussion started. For instance, the Cambridge fans have accused Meghan of being a prostitute, a gold digger and her marriage to Prince Harry was just for fame. Arbiter shared something else that is interesting. She said the fans also attack reporters who write what is going on with the duchesses. They call it "fake news" and insinuate that the writer is against the woman being written about. They say such things as "Leave her alone" or "Stop calling her Meghan. She is the Duchess of Sussex and not Meghan Markle." They forget that Meghan Markle is her name. Duchess of Sussex is her title. Since so many Americans are interested in the royal family, they will use Google to search both duchesses by using their name more so than their titles. Some royal watchers see it all as a personal attack on the woman even when the reporting is good news. Because Kate and Meghan are not on social media, apparently they do not know about the feud that is constantly going on about them. The behavior of the fans is ironic because the Duke and Duchess of Cambridge and the Duke and Duchess of Sussex are involved in anti-bullying campaigns. They are very passionate about their cause. 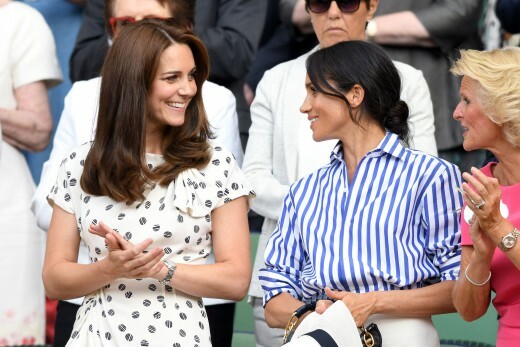 Even though Middleton and Markle's loyal fans constantly attack each other, the duchesses and their husbands get along very well. Prince William and Kate have welcomed Meghan into their family. Kate has been very helpful when it comes to royal etiquette. When you see photos of them together, they are smiling and chatting with each other. Meghan Markle and Kate Middleton are married to royal brothers. That is not the only things the two women have in common. Who Pays for Kate Middleton and Meghan Markle's Clothes? It's sad when the fans pick on each other. The duchesses are friends, so the fans should be friends too. Mary Anne, I feel the same way that you do. There really is no need for fans of one of the duchesses to be angry with the other fans. It is so sad. Both are lovely ladies and I think Princess Diana is smiling down on them for making her 2 sons so happy. That was always her main priority. Neither have done anything to be worthy of criticism. Ellison, you are so right. Being a fan of one does not excuse the feuding with the fans of the other. Thanks for reading and commenting. I love both of them! It's too bad that people feel that in order to be a fan of one they have to be so awful towards the other. I definitely think that social media makes bullying way too easy and without consequence. Thank goodness I'm not a celebrity, I could never handle all the criticism constantly! Yes, Tim, the fans of the Duchess of Cambridge argue with the fans of the Duchess of Sussex. It is unbelievable how negative they can be. 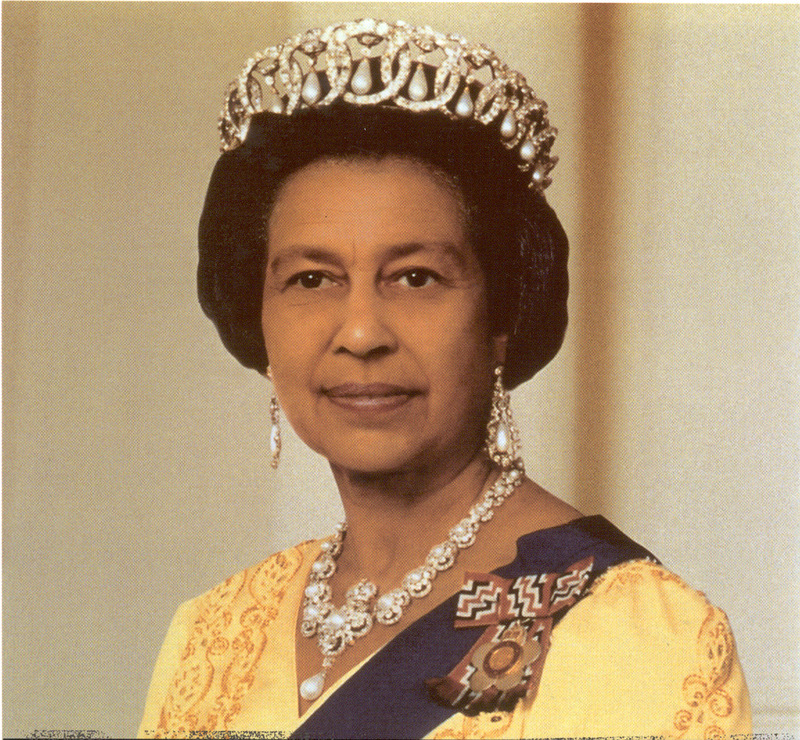 I get more pageviews when I write about the duchesses than I get for other articles. That's because the fans read and fight among themselves in the comments. Wow! But I'm not surprised. It must not be soccer season in the U.K. Surely that would be a better feud. These two women respect each other. Maybe their fans could learn that. I like reading about the royals because it's always entertaining. You always bring interesting topics to read about, Margaret.